"Enough with these volumes and volumes of loopholes. Keep it simple!" 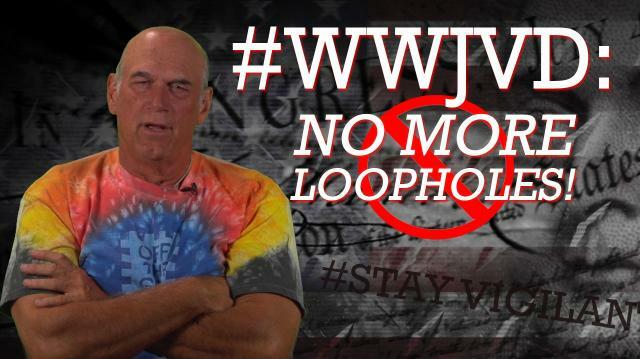 Today's #OffTheGrid tackles the important question about corporate taxes: What would Jesse Ventura do about tax loopholes? 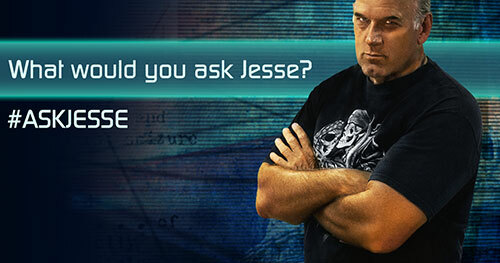 Plus, the Governor takes on your questions in this edition of #AskJesse. Got your own question? Go to http://www.ora.tv/offthegrid/askjesse. Jesse Uncensored: Weapons Lost, NSA Costs, & Minimum Wage Rage!